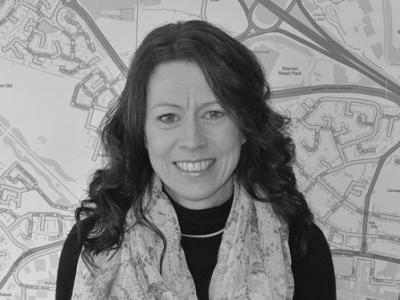 We specialise in property sales in Ashford and the surrounding areas, where we have been providing advice, guidance and support to our customers. 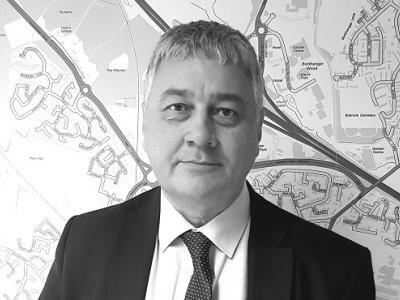 Branch Director Kevin Hall joined Martin & Co in 2010, with his own residential property portfolio, his passion for property comes from his own experiences. Along with his team he offers support and guidance to customers. We're situated on the main high street in the centre of Ashford, which is a thriving town with excellent leisure facilities. Through its continued development the area attracts new families, investors and has an impressive rail link to London, making the area popular with commuters. 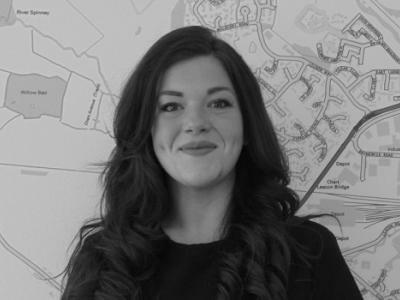 Whether you are looking to buy or sell a property in or around Ashford or would like a free valuation, please do get in touch with a member of our team who would be delighted to help. Why not get the ball rolling with a free online valuation? 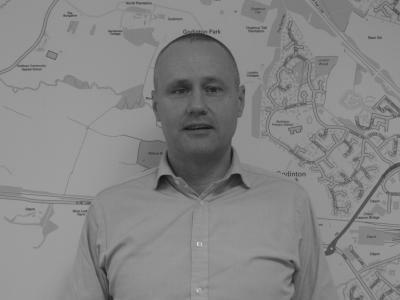 Find out what your property is worth in a matter of minutes, and let Martin & Co Ashford get you on the move.